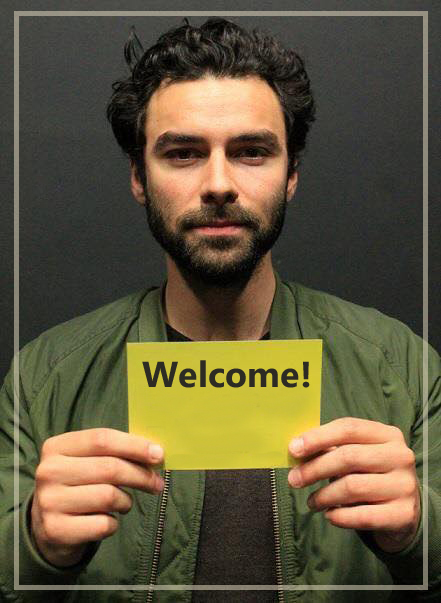 Aidan Turner will participate in a panel at BFI & Radio Times Television Festival which will run April 7-9. 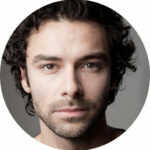 On Saturday, Poldark’s panel will include Aidan Turner, writer Debbie Horsfield and executive producer Damien Timmer (who heads up Mammoth Screen). The panel will give fans a sneak peek of series three.